Understand your Dreams with Dennis Richards. Understand the language of your dreams with this monthly interactive group. 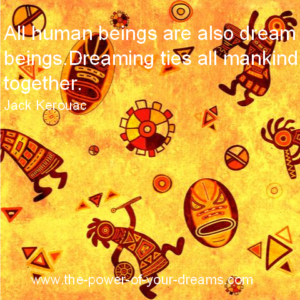 Whether you have repetitive dreams, sweet dreams, nightmares or dream fragments, sharing them in a group can add insight and self-awareness. Even if you don’t have a dream to share, you can gain self-understanding by sharing your projections onto someone else’s dream. Everyone who attends this group raves about the supportive space and the process of untangling meaning from apparently obtuse images.